Home help lifestyle savetheworld Donate to Flint!! 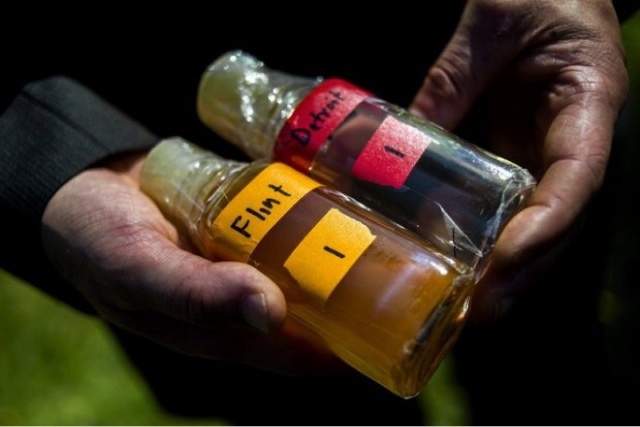 Flint, MI is having a terrible water crisis & they are in dire need of help! Donate HERE.